Lawrence M. Hankin is the firm's co-founder and a general partner. 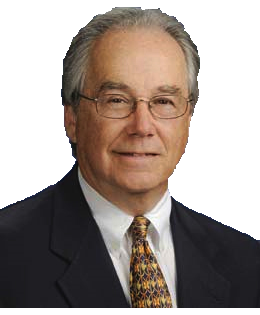 Mr. Hankin has over 45 years of experience as an attorney in the areas of real estate, construction, banking and business law. Mr. Hankin also represents and advises clients in business transactions, corporate law, real property transactions, including Title Insurance and financing.